Vredestein introduces their new Winter tyre for 2018, the Wintrac Pro. This tyre uses a unique material composition that involves a type of resin. This resin ensures an extreme performance increase under winter conditions. 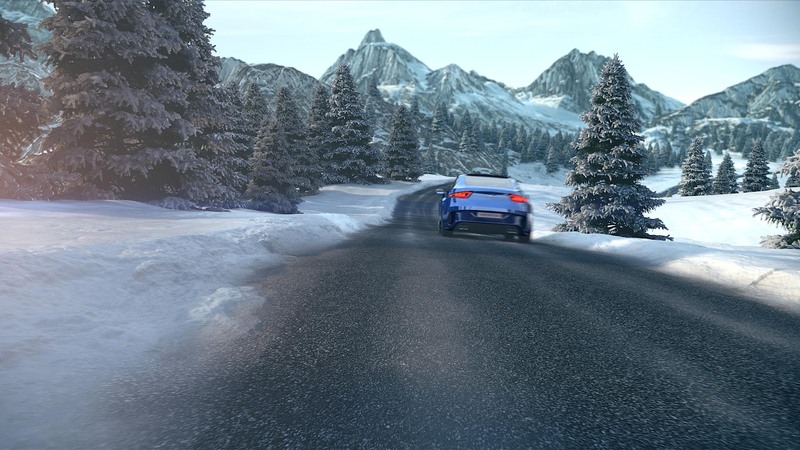 The exact formula of this composition is of course a company secret, but Vredestein indicates that this tyre will give you a 15 percent increase in traction on snowsurfaces compared to previous winter tyres. In the past, a standard shipping container had to be fully tested and certified to be entitled as a safe zone. With the newly released ExSys module, this is no longer required! 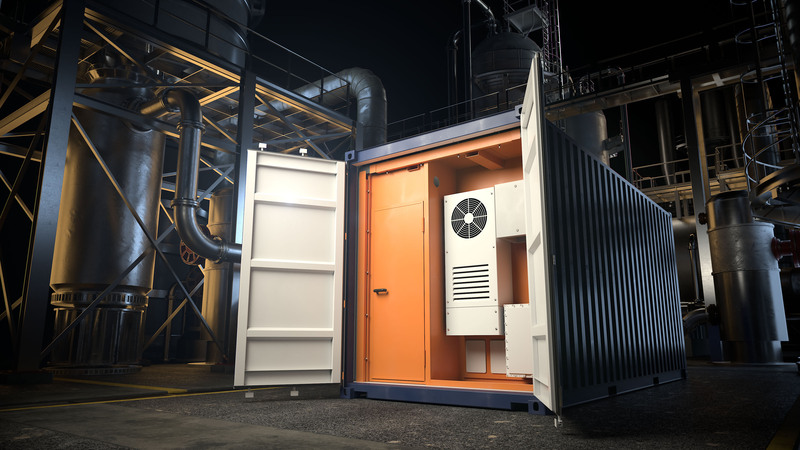 This module can be placed in a standard shipping container to create overpressure. The container is now safe in highly explosive environments. Discover the secret behind the newest product of Eurol! We show the workings of this lubricant in extreme conditions on a microscopic scale. Ever heard of UPS? Not the delivery service, but Uniterruptable Power Supplies? It’s pretty likely you have never heard of them. They are however essential for our society to function properly. 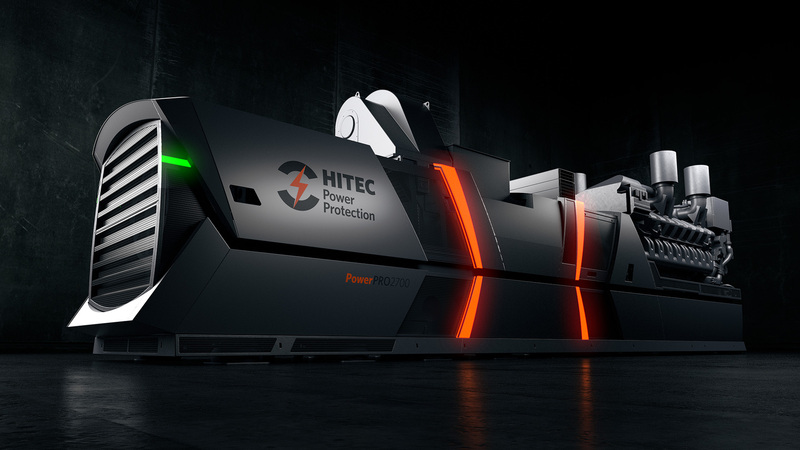 The new UPS of Hitec, the PowerPRO 2700 can deliver power to a hospital all on its own. 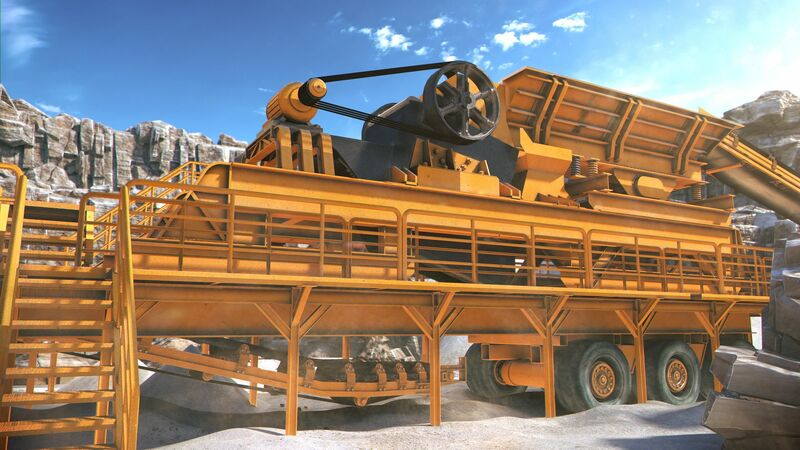 You may choose to either use film sets or 3D animation. 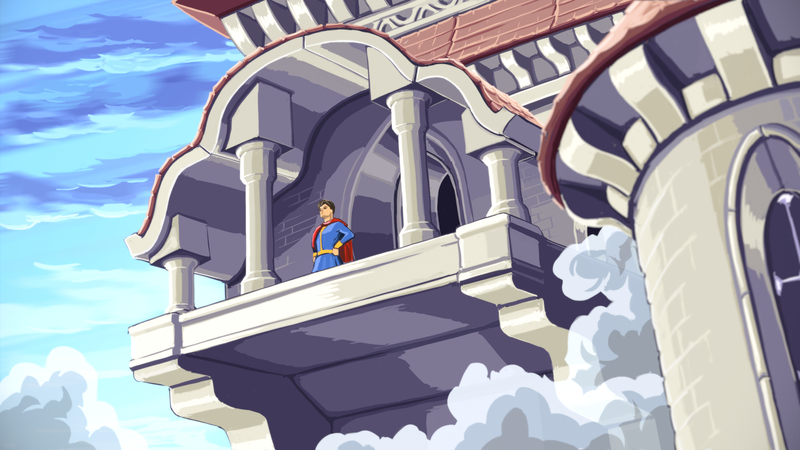 We chose to 3D animate the film sets! This choice isn’t necessarily easier, we did it just because we can! 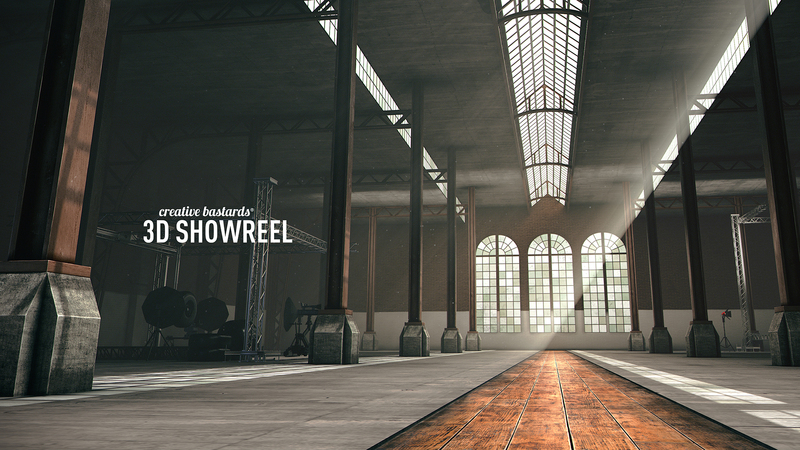 Get behind the scenes in our 3D factory and watch the fictive film sets we created. Last year, we produced animations for customers of Creative Bastards. We highlight a few of those projects here. Music All, a smashing team of actors play Disney’s Beauty and the Beast this weekend. To take off in a spectaculair way, we created a painting style- 3D prologue animation for the show. Without doubt the best way to enjoy the prologue is to come and see the show in the Wilmink Theatre, Enschede. For those not able to make it, we will leave a nearly as stunning version on our website. 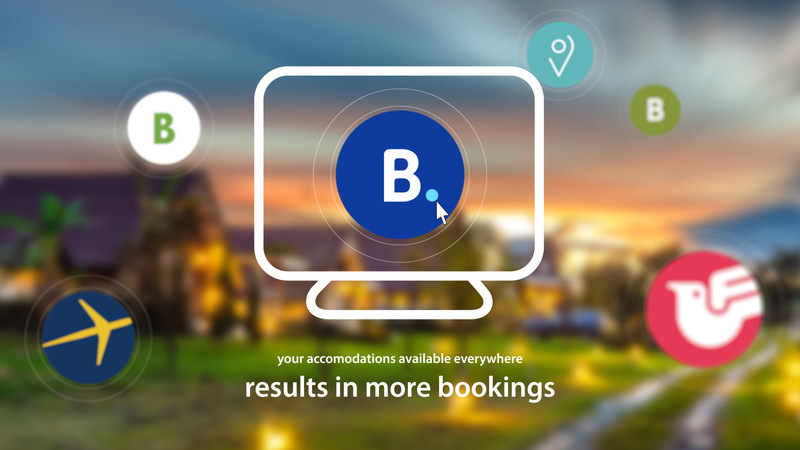 Booking Experts makes life a lot easier for large companies owning tons of accommodations. Behind the scenes, so much is happening just to make sure you can book your desirable holiday residence any time, anywhere. The team of Booking Experts has devoted themselves to building a tool that takes care of all these managing tasks. Want to know how? We proudly present the first in a row of animations ‘Introduction to Booking Experts’. 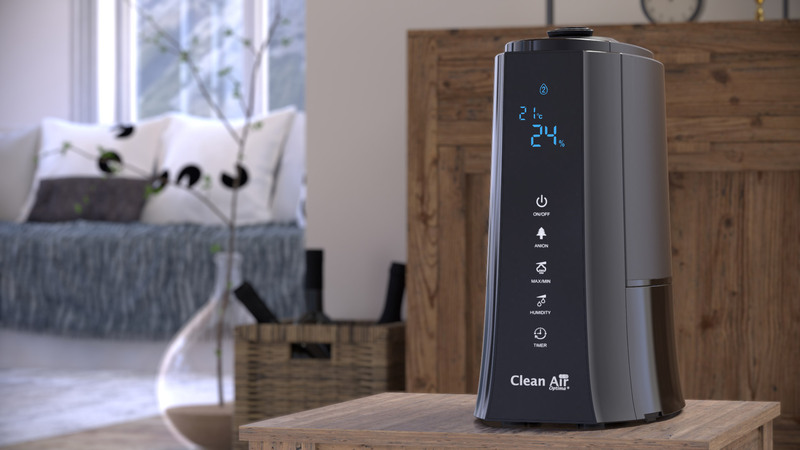 Clean Air Optima balances the air in your living space. (De)humidifying, washing and cleaning air are the key features of their products. Clean Air Optima focuses on online sales and thus cannot show their products in a showroom. To not be inferior to the former experience, we created a series of animations that present their products.